简介: Tired of solving Sudokus by hand? This class teaches you how to solve complex search problems with discrete optimization, including constraint programming, local search, and mixed-integer programming. 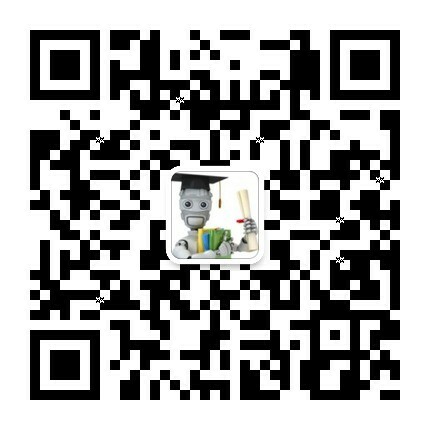 简介: This course will cover the very basic ideas in optimization. Topics include the basic theory and algorithms behind linear and integer linear programming along with some of the important applications. We will also explore the theory of convex polyhedra using linear programming.